Torv was born in Melbourne, Victoria, the daughter of Susan (née Carmichael) and Hans Torv, also grew up in Gold Coast, Queensland. Her father is of half Estonian descent, but was born to a Scottish mother in Stirling, Scotland. Her mother is of Scottish descent. She is estranged from her father. She has a younger brother, Dylan. Her paternal aunt is writer Anna Murdoch Mann, who was married for 31 years to media mogul Rupert Murdoch, and her cousins are James, Lachlan and Elisabeth Murdoch. In 2003, Torv played the role of Ophelia with the Bell Shakespeare Company in John Bell's production of Hamlet. In 2004, she joined the cast of Australia's acclaimed television drama The Secret Life of Us playing Nikki Martel. 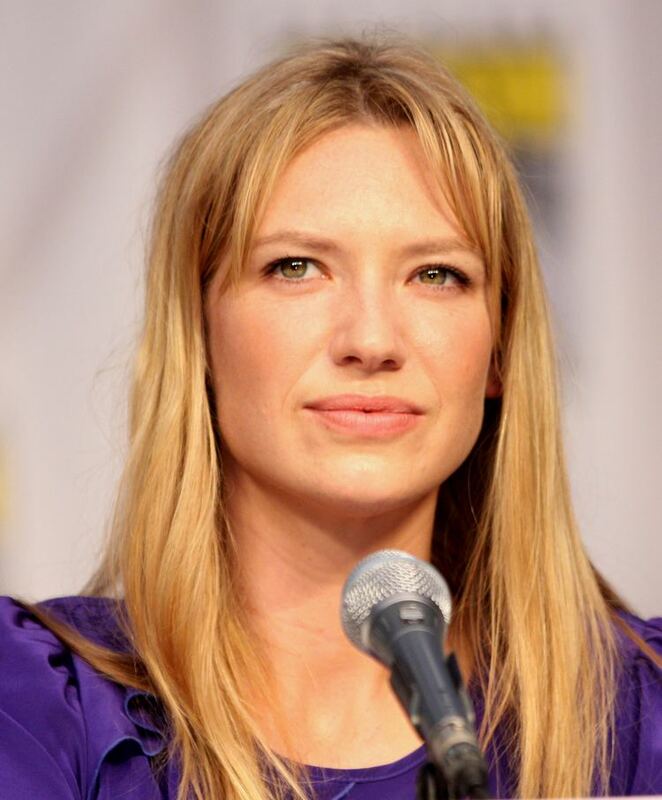 In 2005, Torv recorded a series of audio books for Scholastic Australia’s Solo Collection, including titles Little Fingers, Jack's Owl, Spike, and Maddy in The Middle and later voiced Nariko in the 2007 video game Heavenly Sword. She then appeared in the BBC series Mistresses in 2008. 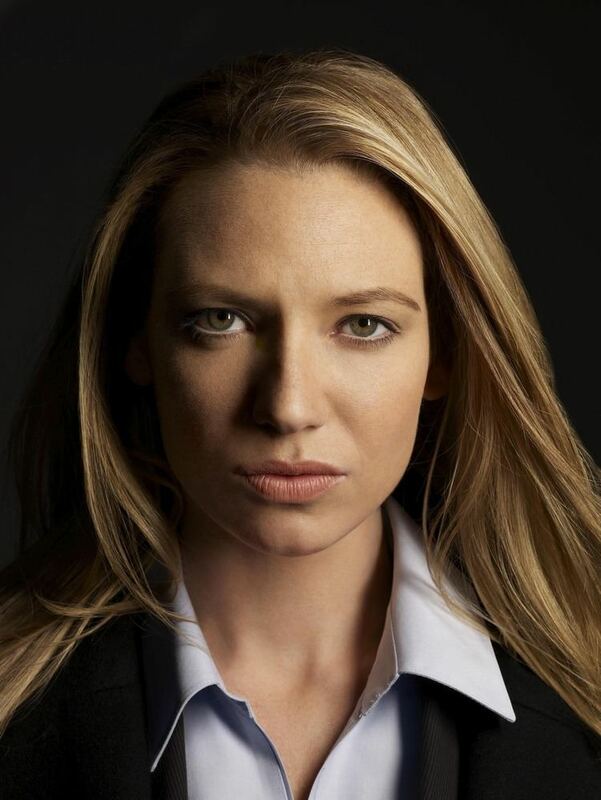 From 2008 to 2013, Torv played Agent Olivia Dunham in the American television series Fringe. She received an Australians in Film Breakthrough award in 2009. She has been nominated five times for the Saturn Award for Best Television Actress from 2009 to 2013, winning a total of four. 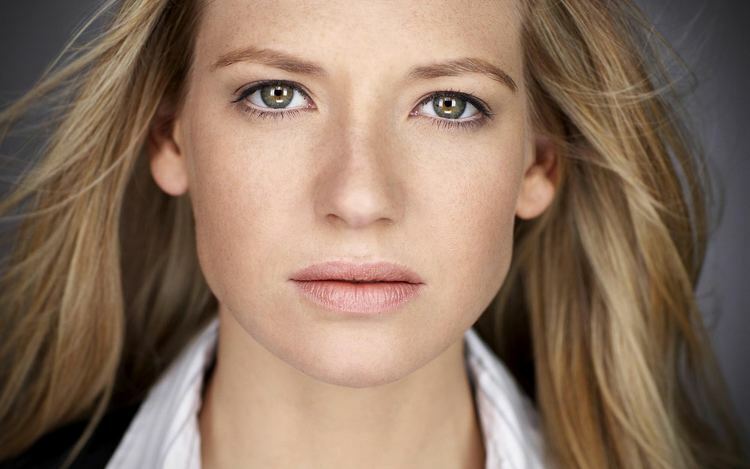 Torv appeared as Virginia Grey on HBO's mini-series The Pacific and later starred in a CollegeHumor Original video as a tyrannical traffic cop. In 2014, Torv reprised her role as Nariko in the film adaptation of Heavenly Sword. In March 2016, Torv was cast in the role of Wendy, an FBI Psychologist, in the Netflix drama Mindhunter from David Fincher and Charlize Theron. In December 2008, Torv married her Fringe co-star Mark Valley. They separated after one year of marriage.